It's still smoldering outside and now it will be the same here, as I give to you the Sept. 2015, Hot Asian Girl of the Month: Sonoya Mizuno! This beauty was born in Tokyo, Japan but was raised in Somerset, England. She would go on to do ballet. But, after her disappointment with that career she turned to modeling. As a model she posed for Chanel, Saint Laurent, Luis Vuitton, and Alexander McQueen. She made her acting debut in the phenomenal sci-fi movie, Ex Machina. That film is one of the very best of the year. And, her stunning beauty managed to shine even in the presence of the perfection that is lead star Alicia Vikander. Mizuno will be in High Strung to be released this year. Though, from the sound of it, I will be skipping that one... Hey, just being honest! With her stunningly beautiful face and gorgeous long legs, this talented actress has a bright future ahead of her. Let's hope she gets more work and we see more of her. I mean yeah, we saw A LOT of her in Ex Machina (pic to the right shows what we saw in that destined to be classic flick) but come on! There can never be enough of a talented and beautiful woman like her! UK Rockers Pink Cigar Are Coming to NYC! 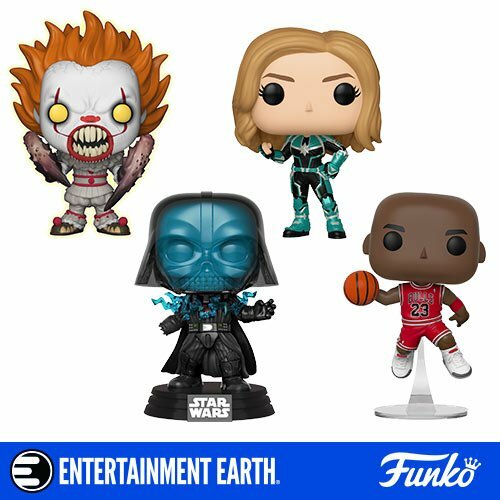 Post-Force Friday Review of Toys and More!